Johnny Hewitt is from the Northwest of England and is best known as the Harmonica player / Vocalist for Smokehouse, a Chicago style Blues band soaked in the sounds of the 1950’s Chess records label.Johnny has worked the british blues scene for more than 10 years and has been playing harmonica for over 20 years, his tone and passion is evident in his live performances. His love for blues music and for the lives and personalities of the musicians, started in the late 1980s at age 16 when he heard harmonica players such as Little Walter, Sonny boy Williamson II & Big Walter Horton on the radio. Later on he found the modern greats like William Clarke and Kim Wilson. 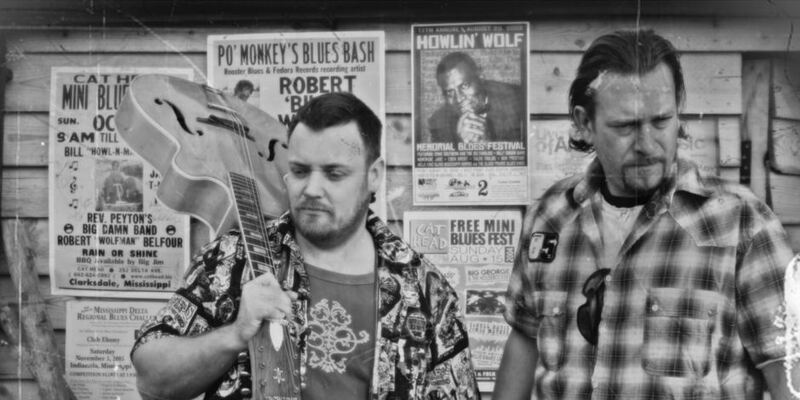 He continues to perform at blues festivals and clubs across England & Wales, as frontman for Smokehouse and has recently teamed up with top Guitarist / singer Tommy Allen in their popular Chicago style Blues Duo, along with his role as Harp player in the Tommy Allen Band.